A brilliant display of moving light! This Night Stars Premium Series Red and Green Laser projects thousands of points of light that dance in a stunning, kaleidoscope of movement! Use the included RF remote to select adjustable speed or steady on. 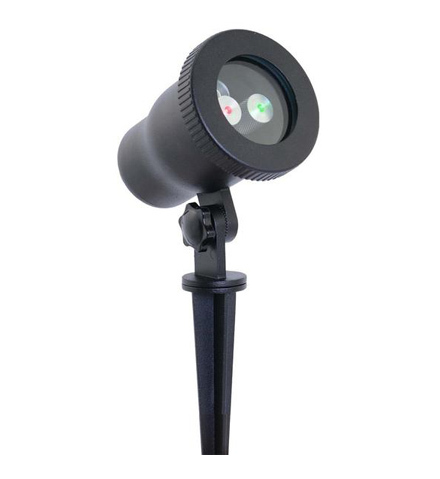 Gorgeous year-round and perfect for indoor or outdoor use, this one-of-a-kind laser light is sure to amaze!